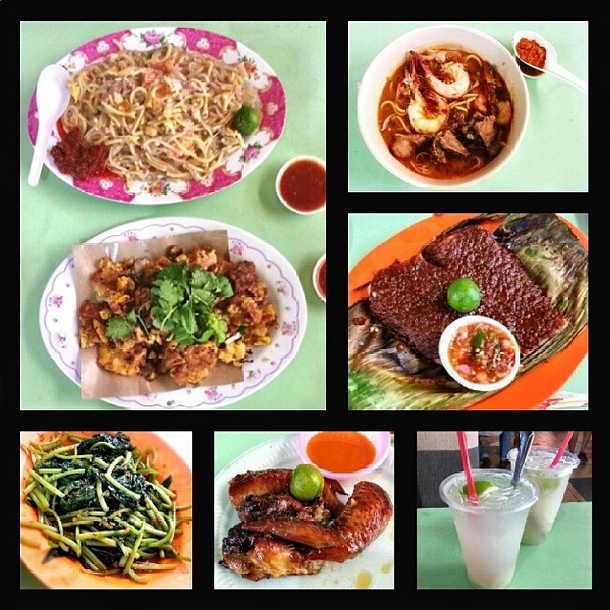 More details of this contest, please refer to SethLui.com and foodpanda.sg. 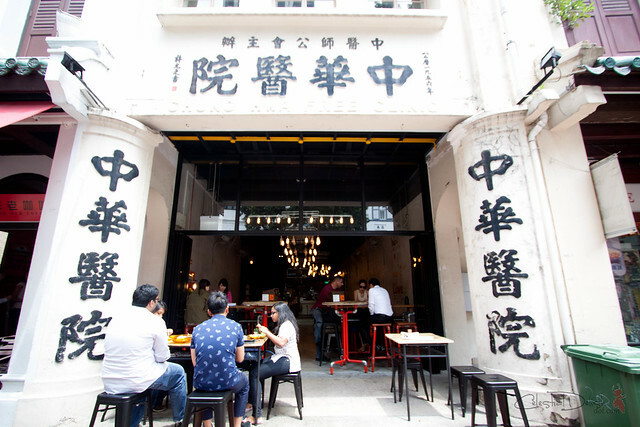 A new hipster cafe settling within a pre-war conservation shophouse that used to house Telok Ayer Chung Hwa Free Clinic was open in February 2014. 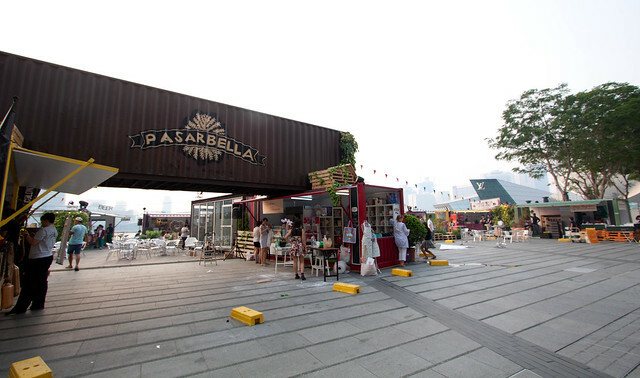 Have you heard about the latest happening with PasarBella; Singapore's first food and services market concept inspired by famous counterparts around the world? 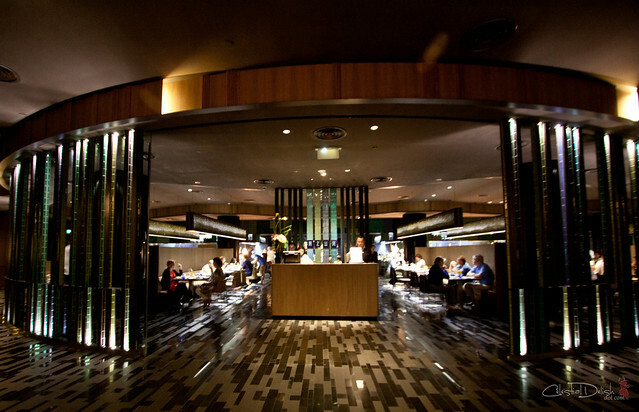 This March, the award-winning buffet and ala carte resturant, Azur located at Crowne Plaza Changi Airport offers diners an all-you-can-eat Black Angus dinner experience with premium beef imported from the United States, cooked to perfection in a variety of styles. 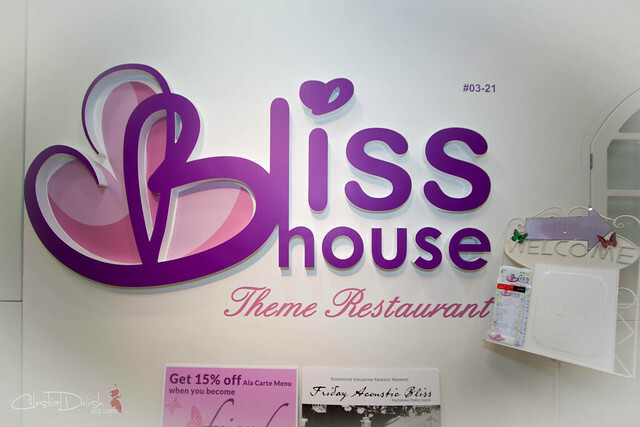 Blisshouse Singapore (formerly Bliss House Theme Restaurant) is a theme restaurant that is beautifully and romantically decorated to the theme of Garden of Eden. 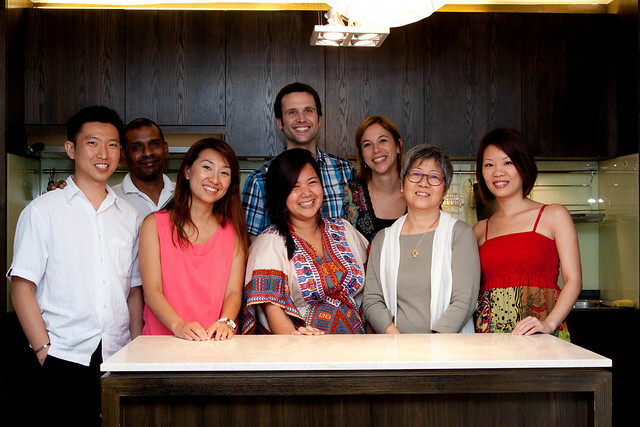 The restaurant is conveniently located at Clarke Quay, The Central, and is often used to hold celebrations and even pre-wedding photoshoots. 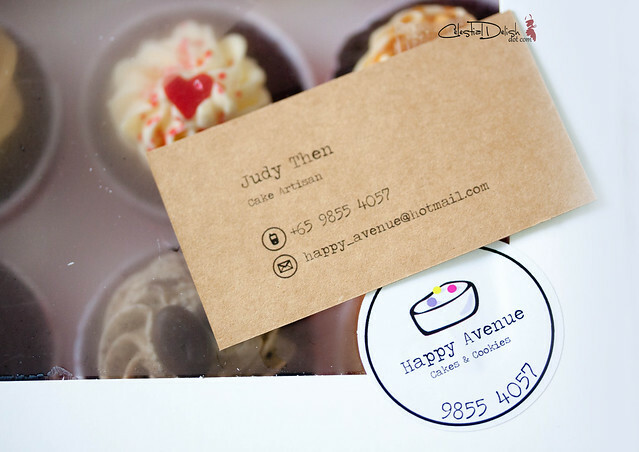 Happy Avenue was officially launched on 8 February 2013 and since Judy has sold more than 10,000 cupcakes. 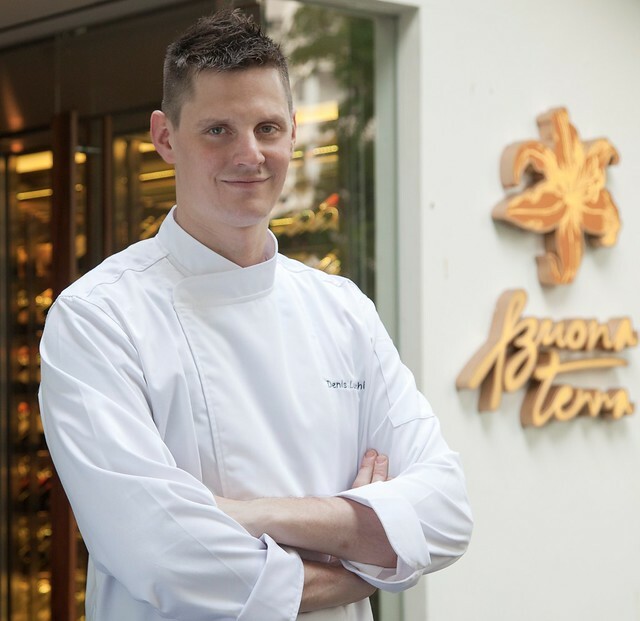 Celestial Delish's readers will win 2 pairs of passes (worth $50++ per pair) for a Gusto Italiano Culinary Masterclass by Chef Denis Lucchi of Buona Terra. I have been blogging for quite sometime, one of the good thing that ever happen to me ain't the prizes I won in competitions, neither is the fame or popularity, but the friendship I earn. 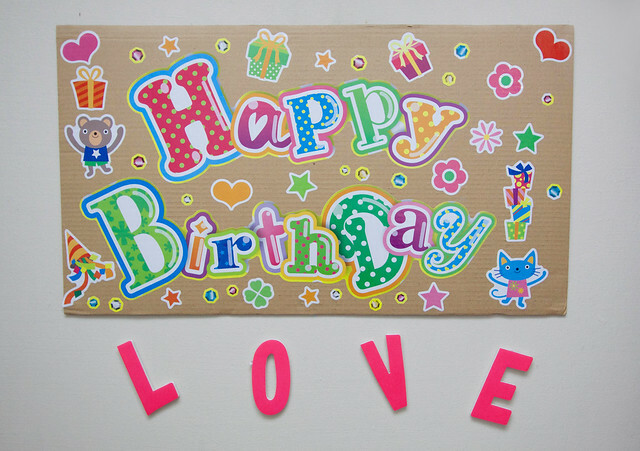 Met some really nice people, and some became closer than just blogging friends. 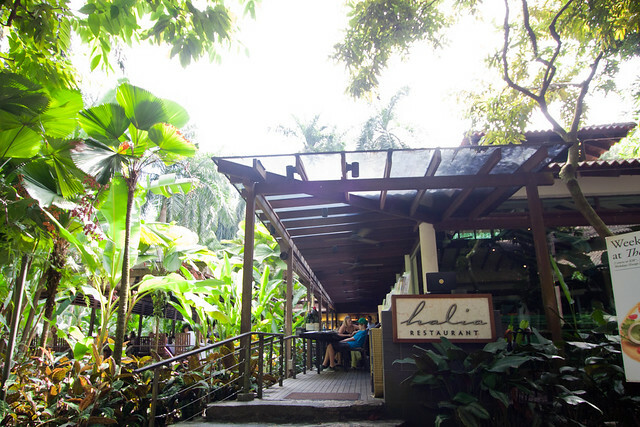 Halia (Malay word for ginger) restaurant is a modern European restaurant tucked away in the lush foliage of the Ginger Garden at the Singapore Botanic Gardens. Last weekend I was invited to Stefan and Daniela (a German expat couple) home for an exclusive dinner in the bid of sharing one’s culture through food.